Does your dog have aggression issues, anxiety issues, excessive behaviors (barking, chewing, digging) or inappropriate greeting behaviors? Peachtree Dog Training can help! Maybe you just got a new puppy and you want to get him/her started off right with proper housebreaking and obedience training. Our Atlanta Dog Trainers can help! Old or new, it’s never too late to get reliable, professional training to help you and your dog develop a lasting relationship. Our trainers, Christina Dore and Christina “Pez” Chavarria, are highly qualified and committed to helping you and your dog get the behavioral results you need! We specialize in resolving dog behavior issues, both mild and severe. Our goal is to teach you how to handle your dog, how to change his/her behavior, and how to set him/her up for success going forward. If your dog is not yet experiencing behavior issues (a new puppy or recent rescue), we can teach you how to prevent behavior issues from ever developing! 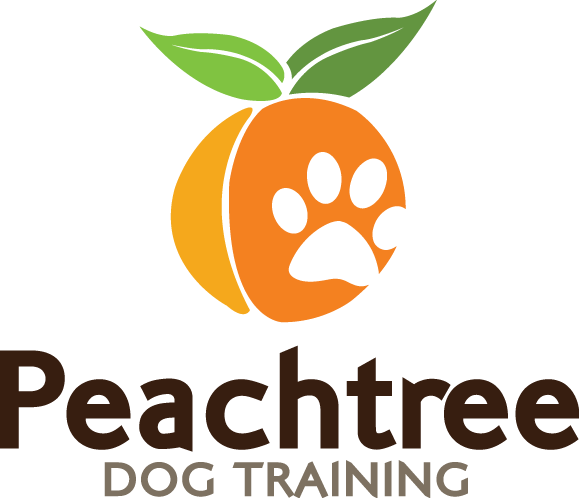 Any breed, any temperament, any age – Peachtree Dog Training can help you and your dog with our Atlanta Dog Training Program. Peachtree Dog Training offers commitment-based dog training to all neighborhoods in the Atlanta, Georgia area including, Downtown, Buckhead, Decatur, East Atlanta, Westside, Southeastern Atlanta, and Northwest Atlanta. We also offer our highly successful training in select surrounding areas, such as Watkinsville, Loganville, Bethelhem, Winder, Crawford, and more. We come to you, and we’ll work together until each of your dog training goals have been met. 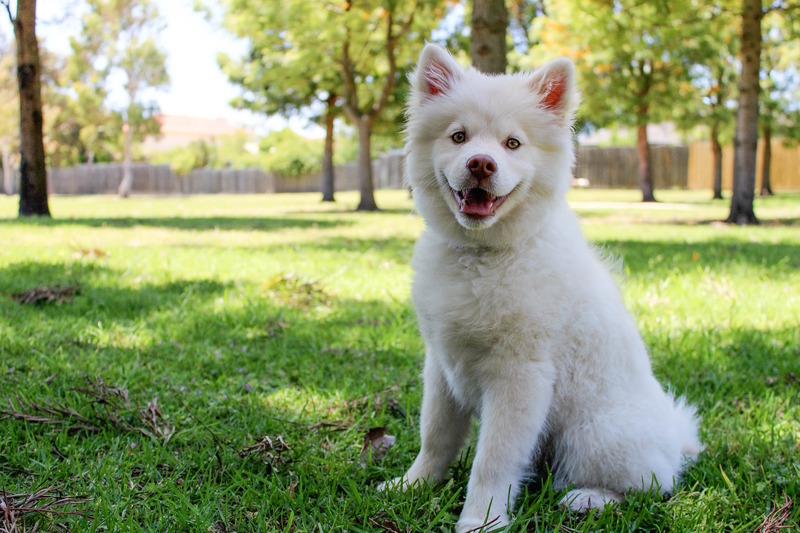 We are extremely confident in our approach because it has been time-tested on thousands of dogs over several decades, and has proven to yield results every time. This is why our training methods have been referred by vets for over 26 years! Call us at 678.358.0658 to tell us about your dog’s situation and get the ball rolling on a successful Atlanta dog training program to help your dog. You can also email us using our contact form.